Thanks to some fantastic cooperation from Mike Foley and his team at the City of Swan, we now have confirmation of a track that follows Stock Road - marked on maps but not actually in existence - that links the north west tip of Walyunga National Park with Shady Hill View Rd in lower Chittering. 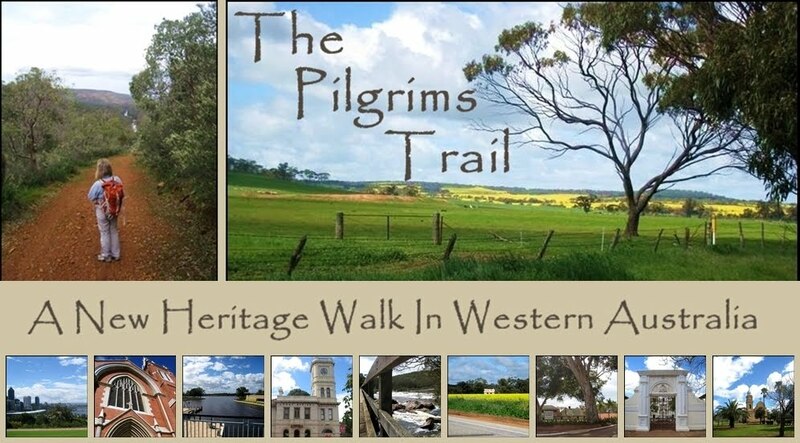 This means that there is potential public access all the way from Subiaco to New Norcia!! We still have to 'scope the area and talk to the Rangers in the Park, but we hope to do that in the next couple of weeks. 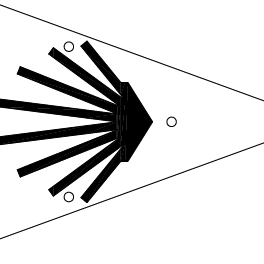 Whilst painting shells for the Camino Salvado, it came to me that we can use the Scallop Shell as our sign indicator for the permanent trail when we get funding for it: also I'm working on a Logo for the trail and would appreciate any ideas and feedback on that. We also have to formalize a Board, so if anyone would like to put themselves forward, then I would appreciate that too: we do have some amazing people already who are willing to lend their support, but enthusiasm is the life-blood of any long-lasting endeavor!